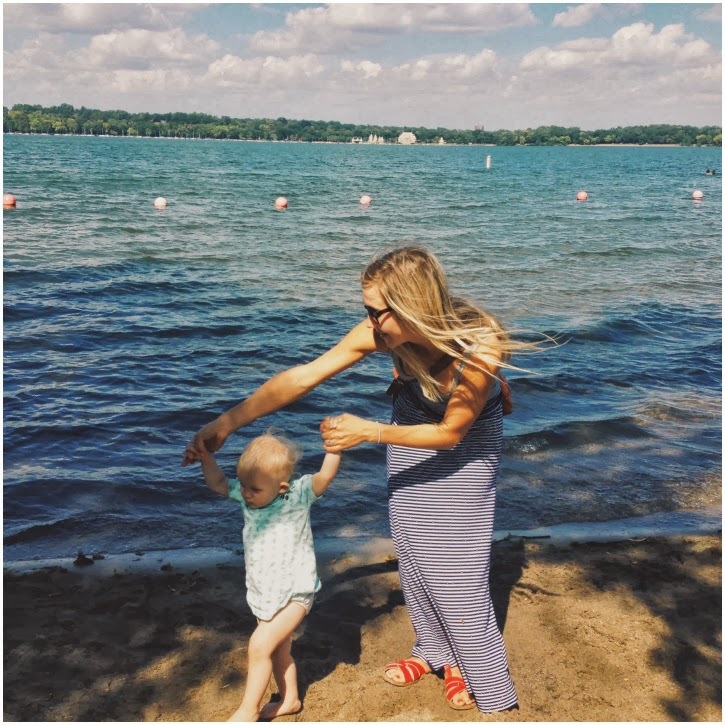 HONEE BEE: remember when it was summer? oh remember our friend summer? we miss her. we had a blast never wearing shoes. 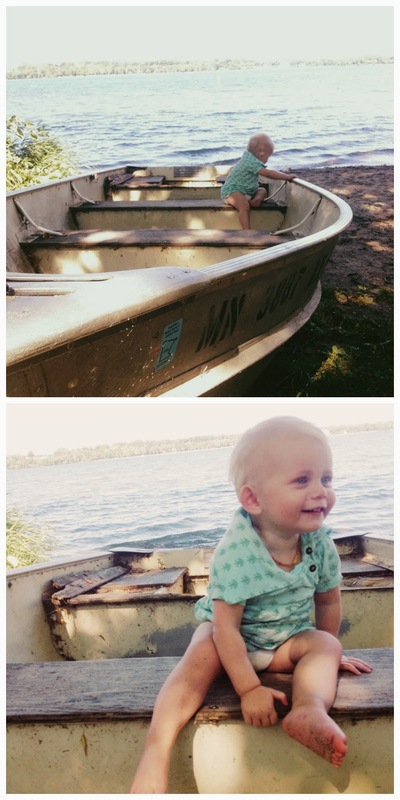 the little babe and i were walking around lake harriet last week and we wanted to take a dip into the water so badly. the saltwaters are packed away and replaced with some cozy boots which we are okay with, but summer... we do miss you. however, fall, we love your crunchy leaves, so keep them around!